Mobile marketing strategy: Are brands aligned with their customer experience? It is hard for marketers to know where to focus when it comes to mobile. So many views, so little time to read and digest them. Decisions need to be made on whether to focus on SMS, mobile applications, mobile Web sites, mobile advertising, mobile content formats, some or all the above. But the reality is that marketers need an overarching mobile strategy that is part of the greater customer experience across all brand access points. Beyond creating a seamless approach, an overarching strategy considers the entire customer experience, anticipating the actions that customers take and then understanding when the device is diverting the user from the planned experience. This needs to include all mobile channels, and how those channels intercept with multichannel marketing plans. Apps can handle complex activities with ease, and many users prefer them over the mobile Web. Apps allow customers to access information offline as well. The ability to create an app experience specific to device, such as Apple iOS, Android or Windows, offers even more opportunity to create an effective user experience. Mirror the usage of personalization or profile data between the Web and the app, and make sure that relevant user-initiated changes apply across all channels. Having a mobile Web site is table stakes today. Every clicked email or ad needs a mobile-friendly destination. The level of effort you take, whether you choose responsive design or a mobile-friendly option, should be tied closely to your conversion goals: sales, engagement or registration, for example. With mobile search now at 51 percent of all searches performed globally, according to StatCounter, understanding the mobile click-through experience cannot be understated. But it is more than just a mobile-friendly landing page. It is the full engagement path that a user might take, from browsing for a product to locating a nearby store or writing a review. Text is a communication preference for many, much more so than phone calls or email. And many of those users switch seamlessly between Snapchat, Instagram, Facebook, Twitter or a variety of other channels, even when messaging the same person. For marketers, it is not that cut-and-dried. Relevance is the key to good SMS programs, which may take some research and testing to find the right ones. Whether a big brand or a local company, mobile advertising can be very relevant. One important thing to remember is that conversion rates in mobile, particularly on smartphones, can be lower, according to Monetate. But this does not mean it is not impactful. It likely means that the user is viewing the ad when she is not ready to buy, or she intends to buy on a tablet, desktop, over the phone or in-store. Marketers need to look at the big picture, and may need to change their mobile success goals from conversion to engagement, at least in the short term. UNDERSTANDING HOW customers interact with your brand in mobile channels is the first step. Creating the right experience requires a sound strategy and testing plan. 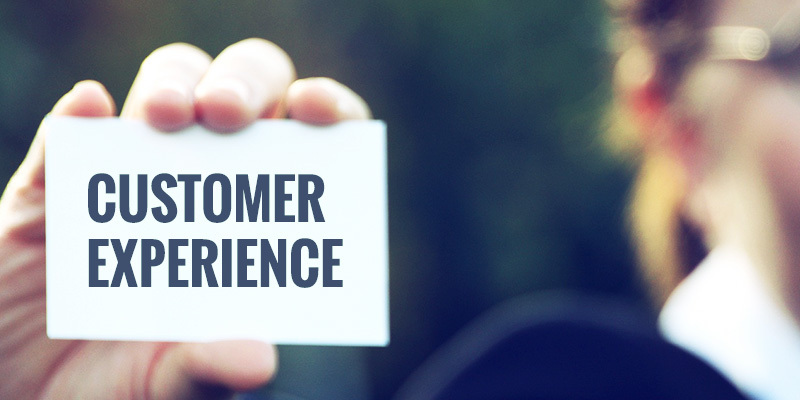 But consider your overall customer experience strategy before you jump into specific mobile channels and tactics, or go back and evaluate them now to ensure the alignment between channels.